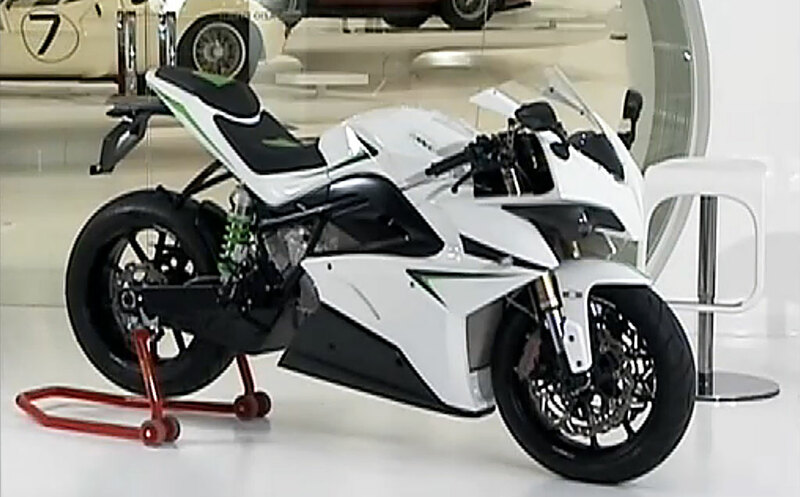 Italian electric motorcycle manufacturer CRP unveiled a near-production prototype of its new Energica sportbike. Due to appear at next week’s EICMA show in Milan, the Energica will enter production in 2014 for the U.S. and European markets. The first electric motorcycle to be entirely developed and produced in Italy, the Energica is the product of CRP’s experience in TTXGP racing. Racer Alessandro Branetti won the 2010 TTXGP European Championship on the Energica’s predecessor, the eCRP 1.2 and finished second in the World Championship that same year. 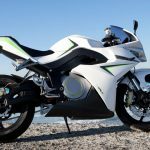 According to CRP, the Energica is equipped with an 11.7 kWh battery, a significant jump from the 7.4 kWh battery equipped on the eCRP 1.4, the latest iteration of the eCRP. By comparison, the battery on the Brammo Empulse has a capacity of 10.2 kWh while the Zero S has a maximum capacity of 9.0 kWh. 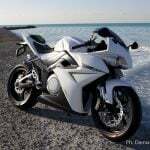 CRP claims a range of 150 km (93.2 miles) and a top speed of 220 kph (136.7 mph). CRP also claims a maximum output of 134 hp and 118 ft-lb. from the Energica’s oil-cooled permanent magnet AC motor. The motor is mounted far back in the chassis to improve rear wheel traction. 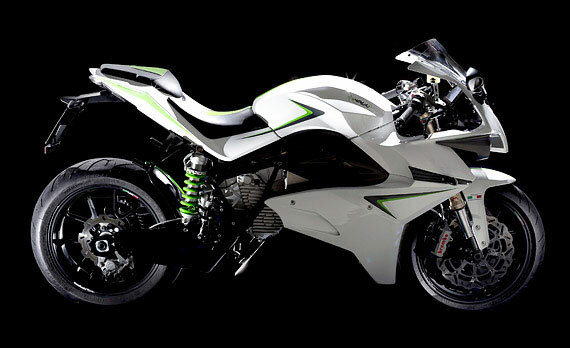 The CRP Energica uses a steel trellis frame, another notable change from the eCRP racebikes’ cast aluminum double-beam frame. According to CRP, the change was made because of the trellis frame’s stiffness and lightness, but also because it would be easier for development. Suspension is comprised of a fully-adjustable 43mm Marzocchi fork and a fully-adjustable Sachs monoshock mounted on the right side of the swingarm. 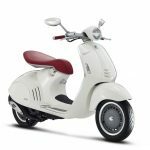 Brembo supplies the radial-mount four-piston monobloc front brake caliper gripping twin 310mm discs and the two-piston caliper gripping a 220mm disc at the rear wheel. 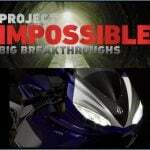 Other features include LED lighting, a digital multi-function LCD display and Pirelli Diablo Rosso II tires. 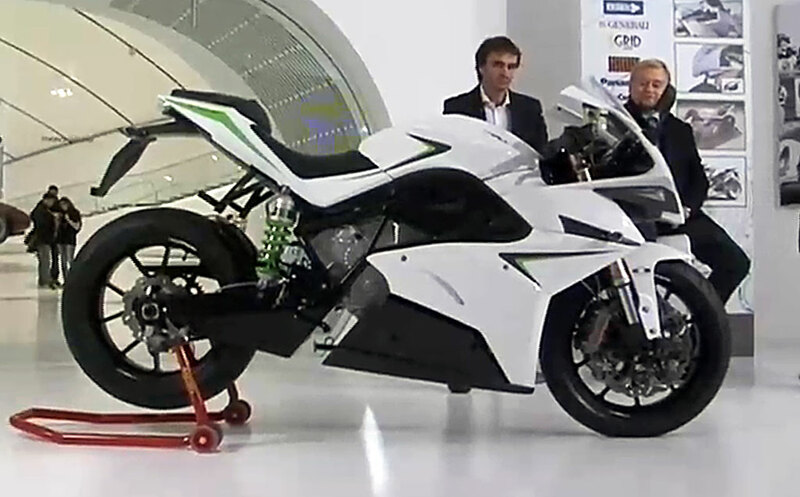 The 2014 CRP Energica will be available for 18,000 euros (US$22,975). CRP is now accepting orders with a deposit of 500 euros (US$638).